When thinking about the type of artists/bands who would inspire my magazine genre, I considered their clothing style, type of music, popularity and how they are perceived by their targeted audience. I personally think that the Arctic Monkeys and Bastille have had the biggest influential impact on me when deciding on my name and the structure of my style. There 'off the wall' unorthodox way of style and music appeals to my targeted audience. The Arctic Monkey's have a very tasteful style of fashion and their music is clean crisp and allows their audience to clearly hear the instrumental sounds in the background, e.g. drums and electric/acoustic guitar whilst Alex Turner their lead singer carries the song into the indie genre with his choice of words and upbeat tone and rhythm. The Arctic Monkeys are one of my favourite musicians as they combine a range of old, vintage and new fashion, music and style, turning into the indie trend, which is current. 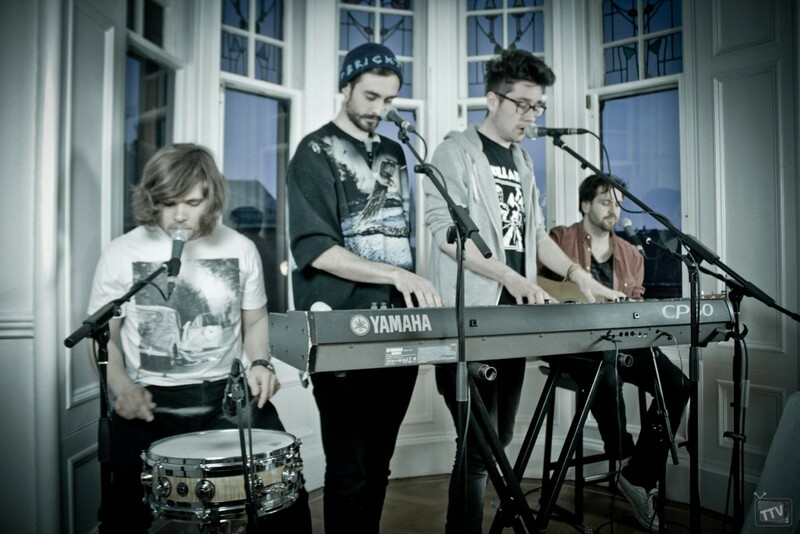 Bastille are another indie band which have inspired me to design a indie/alternative magazine. Their unusual style and music draws many of their targeted young indie scenesters in, which is how I want my magazine to appeal, especially to the 16-25 years old targeted audience. The band began with one solo member Dan Smith who later expanded the quirky vibes and turned them into an even more effective group. Bastille produces a lot of subtle calm music which has inspired me to consider subtle, relaxed colours on my magazine whilst maintaining the audience's attention, drawing them into the pictures and impressive, effective design.